"The decision to treat spider veins and varicose veins is based on relieving symptoms, restoring health to the legs, improving circulation, and improving their appearance." Are you ready to Feel and Look Your Best? 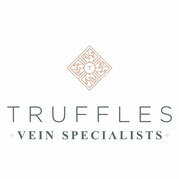 Truffles Vein Specialists provides comprehensive medical and cosmetic vein treatments. 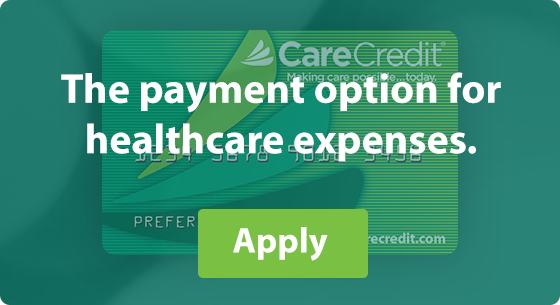 Over 90% of treatments are covered by insurance. Why Truffles Vein Specialists? We treat you as a individual, provide personalized vein treatment plans based on your symptoms and the results of our highly detailed diagnostic testing. Vein Specialist(s), we have a dedicated team of professionals who are experienced in vein treatment. We perform very detailed vascular exams, performed by a highly skilled experienced Sonographers to insure that "we get it right" the first time. We diagnose and treat every level of vein disease. At Truffles Vein Specialists we are partners in your vein care. We have a vested interest in improving your health. We want you to rave about us! We want you to wear that dress again. We want you to tell all of your friends how great your legs feel. We really want you to "Feel and Look Your Best!" 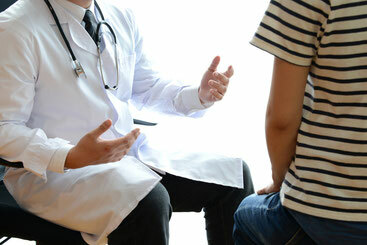 Did you know that 20-30% of patients with vein disease have pelvic or abdominal vein disease? Did you know that most vein centers don't have the experience or ability to accurately evaluate this disease. The ability to evaluate all levels of vein disease is very important as this increases the effectiveness of treatments and patient satisfaction. 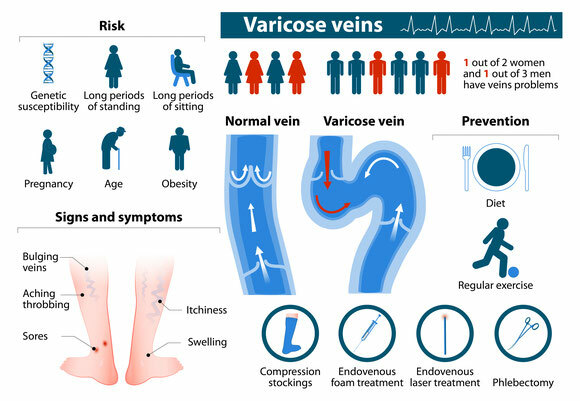 We treat the entire vein....That sounds really simple, however many vascular surgeons only treat the top half or 2/3 of the vein and then tells the patient to give it 6 months, that it will get better with time. It doesn't get better! This is very poor advice and is one of the most frustrating trends in vein treatment. At Truffles Vein Specialists we provide front line treatment such as VenaSeal and Radio-frequency ablation, as well as secondary treatments such as ultrasound guided sclerotherapy, microphlebectomy, foam sclerotherapy and LASER therapy. Radio-frequency ablation of the saphenous veins is the primary treatment for venous insufficiency because increased pressure in the venous system causes varicose veins. Is performed as a secondary treatment to endovenous ablation in the treatment of varicose veins. Is a medical treatment with cosmetic results. Sclerotherapy for the small reticular or spider veins of the leg. Performed on its own or in conjunction with endovenous ablation for larger bulging varicose veins. Utilizing the highest quality ultrasound machines, state of the art venous testing provides a comprehensive evaluation of the venous system to ensure proper diagnosis and treatment. Varithena (polidocanol injectable foam) is a prescription medicine used to treat varicose veins caused by problems with the great saphenous (GSV), anterior accessory saphenous (AASV), small saphenous vein (SSV) and varicosities off of the saphenous veins. Varithena improves symptoms related to or caused by varicose veins, and the appearance of varicose veins. Vein treatment is performed as a team. Truffles has gathered a dedicated team of vein professionals at every level to assure the highest level of vein treatment. Integrity. We promise to perform procedures the right way for the right reasons. Diagnostic testing that are performed to the highest standards. We treat every customer as if they are family. We want you to leave truffles feeling like you have an extended family. We are proud to be your vein treatment choice. Do you have any of the following signs, symptoms or history? 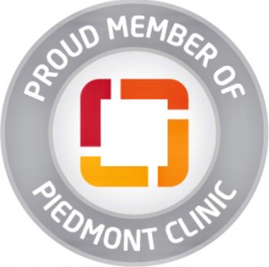 Excellence in minimally invasive outpatient varicose vein treatment in metro Atlanta, Georgia. Dr. Paul Feldman and award winning vascular technologist Brian Sapp, RVT, RPhS have created a comprehensive vein center that addresses the medical and cosmetic needs of the vein patient. Varicose veins, spider veins, leg swelling, restless leg syndrome, pelvic varicosities all can be diagnosed with state of the art ultrasound and treated with little to no pain. Providing comprehensive vein treatment for Fayetteville, Peachtree City, Newnan, Griffin, Stockbridge, Mcdonough, Lagrange, Senoia, Brooks and Atlanta. My experience with the Truffles Vein center and Dr. Feldman was superior. I highly recommend everyone if you a want painless procedure and recovery. The vein sonographer, Brian, is awesome! He is very knowledgeable and takes time to thoroughly explain every step. Their care and expertise is beyond compare!